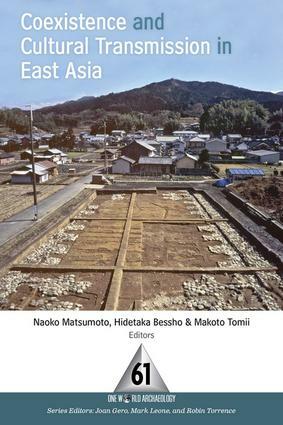 This is the first volume to introduce the data, theory and methodology of contemporary archaeological work in Japan and other parts of East Asia archaeology in English to western audiences. It also introduces a new theoretical concept to archaeologists interested in the relationship between ancient cultures—coexistence. Archaeologists traditionally examine the boundaries between different cultural groups in terms conflict and dominance rather than long-term, harmonious adaptive responses. Chapters in this book cover evidence from burials, faunal and botanical analysis, as well as traditional trade goods. It is of interest to archaeologists conducting research in East Asia or studying intercultural interaction anywhere around the globe.